After more than 20 years of working at weddings, we have found some amazing vendors that we trust enough to share their information. These vendors have proven to be of the highest quality. No one can pay to be on this list nor do we request compensation for referrals. We just want to share the names of resources that will make your wedding extra special. 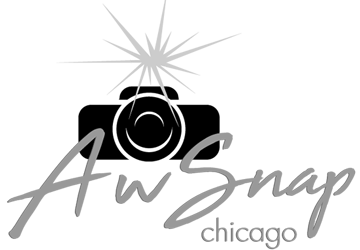 AwSnap Chicago is a new photo booth company in town started by the folks at Laser Sounds and Boxless Media. They brought together more than twenty years of experience in weddings with cutting edge technology to great an amazing company that not only provides photo booths but also integrates the latest social media technologies. Andrew DiMonda, Phil and folks at XCite Photography are among the best in the industry. That’s why when I decided to get married, I chose XCite. Between my wife’s high standards in photography and my absolute hatred in being in front of a camera, finding the perfect photography was difficult. XCite was the perfect choice. Located in downtown Brookfield, Christopher Mark is an amazingly talented florist that can do wonders for your wedding. They work well with brides and grooms, create beautiful arrangements and are affordable. As with XCite Photo, we are so impressed with their work, that I used them for my wedding.